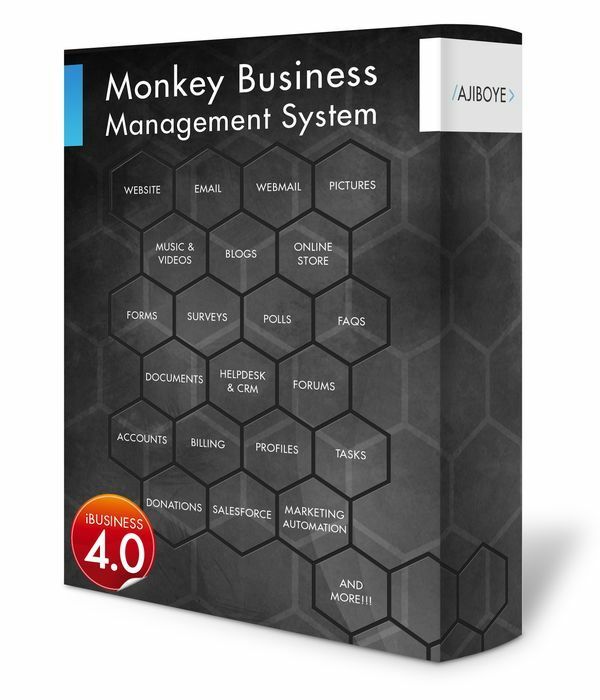 News > Monkey Business 5.01.06 Release - upgrade today! Monkey Business 5.01.06 Release - upgrade today! Greenwich, CT — Friday, August 31 2018 — Monkey Business Agency is pleased to release Monkey Business 5.01.06. Monkey Business Quick Style Wizard: Improved targeting of hidden containers fixes the problems targeting and styling user interface (UI) in custom themes. Monkey Business Quick Style Wizard: Fixed a bug preventing proper closing of the Style Wizard Toolbar when targeting and styling the page body and background. Monkey Business Quick Style Wizard: Support targeting of content with double-click, in addition to single-click. This provides an alternative / backup way to target content for styling in situations where the browser is not responding to one or the other. This resolves the issue with Chrome browser not responding to single-click events to target content. In this case, simply double-click to select the target content and style.